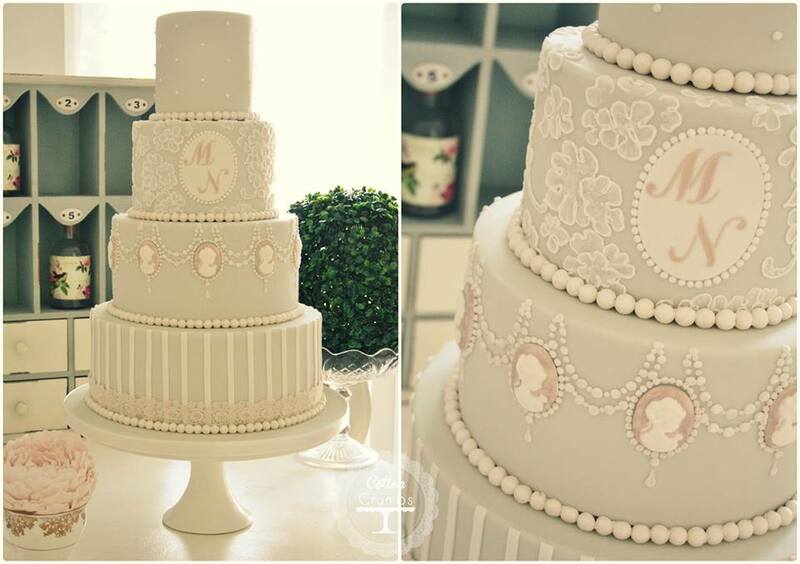 Nothing adds a touch of vintage elegance to a cake design like a sugarcrafted cameo brooch. 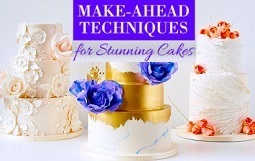 And with the range of silicone cameo moulds on the market, it’s never been easier to add that Victorian touch to your cakes. 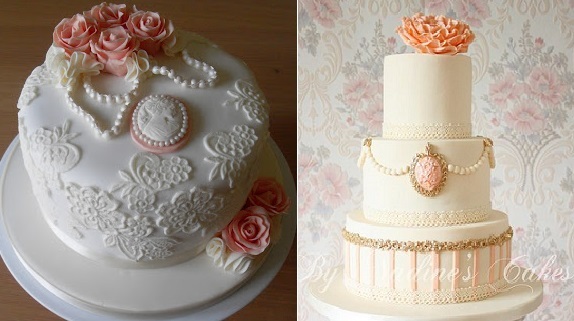 The wonderful Sugar Ruffles cake company have created the exquisite lace single-tier cake (above left) featuring a sugar cameo and vintage pearls, which would be perfect for special birthday party or anniversary celebration. 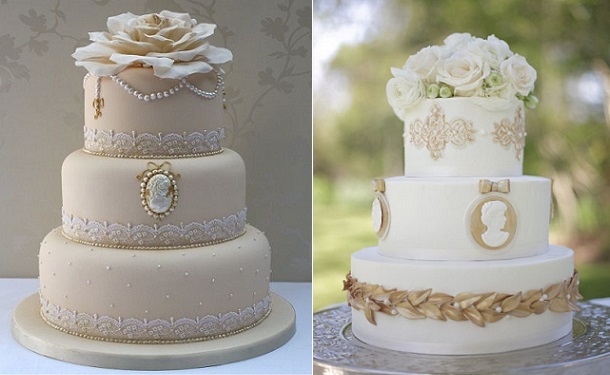 The peaches and cream colour scheme also features in the “baroque splendour” design by Nadine’s Cakes (above right) incorporating a gold cameo for a truly regal effect. 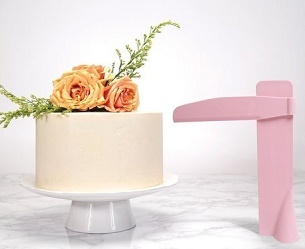 Pink and lavender tones also work well with a vintage themed cake and the two fabulous examples below (by Nadine’s Cakes( below left) and Cakes By Lea (below right) encompass a modern take on the vintage cameo trend. 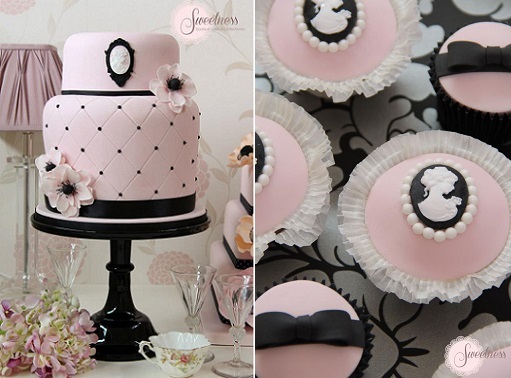 The pretty pink and black theme is continued below with a chic quilted cameo cake and matching cupcakes from Sweetness Cakes & Confectionery. 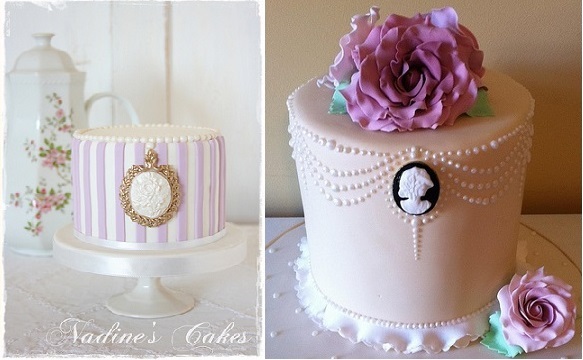 Below are two more superb cakes in the vintage cameo theme. 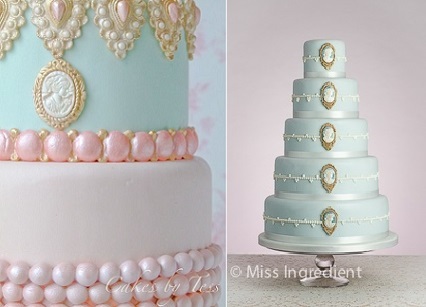 A super-trendy pink and blue tiered cake with pretty pink pearls by Cakes by Tess in The Netherlands and a splendid duck egg blue wedding cake by Miss Ingredient in the classical cameo style. 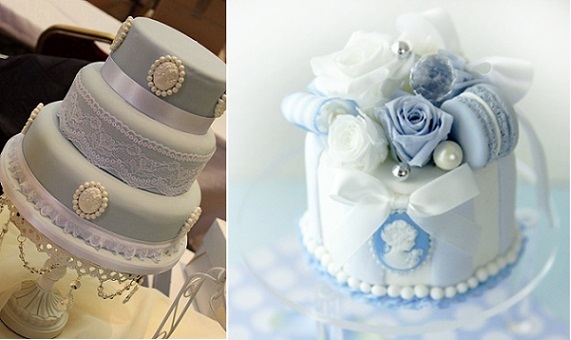 Wedgewood blue was the classis shade chosen by Victoria’s Kitchen for their beautiful antique wedding cake design (below), while powder blue roses and macaroons make a unique finishing touch for the super cute cameo cake, below right. 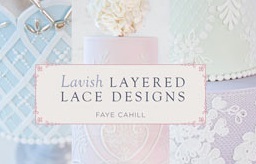 (Image: Design SanGarland via Pinterest). 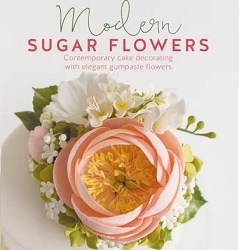 Cameo designs also work wonderfully as a vintage cookie decoration for a special occasion or wedding reception, with beautiful examples below from Jill’s Sugar Collection. 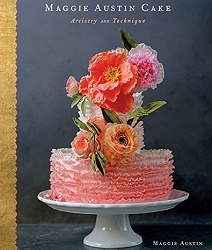 To right is an exquiste vintage cameo cake in powder pink with pearl beading by Sweden’s Mina Magiska Bakverk. 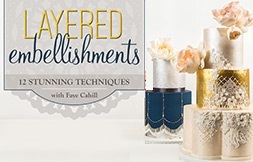 Vintage wedding cake style setters, Cotton & Crumbs have come up trumps yet again with a stunning cameo wedding cake in a beautiful pale vintage green, with classic brushed lace piping and pearl beaded garland. 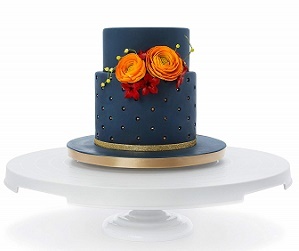 With taupe and mocha shades a big trend for bridesmaid dresses, Curtis & Co. Cakes have designed a fabulous mocha coloured antique cameo wedding cake with an exquisite single, large rose adorning the top tier. 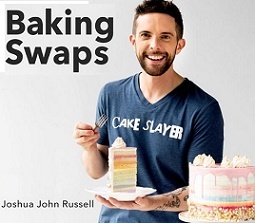 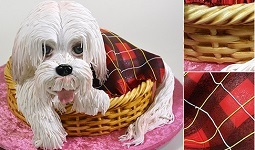 Beige and white is the theme of the second cake below right. 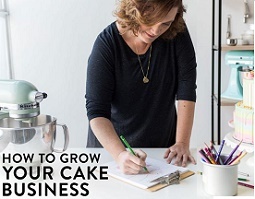 (Image: Shane Snider Photography via Style Me Pretty). 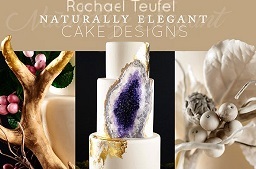 Both cake designs are uniquely modern, yet superbly elegant, perfect for today’s young bride. 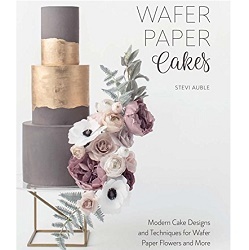 For more on applique lace cakes, similar to the Sugar Ruffles cake featured at the top of the page, see our feature here on Applique Lace Wedding Cakes.